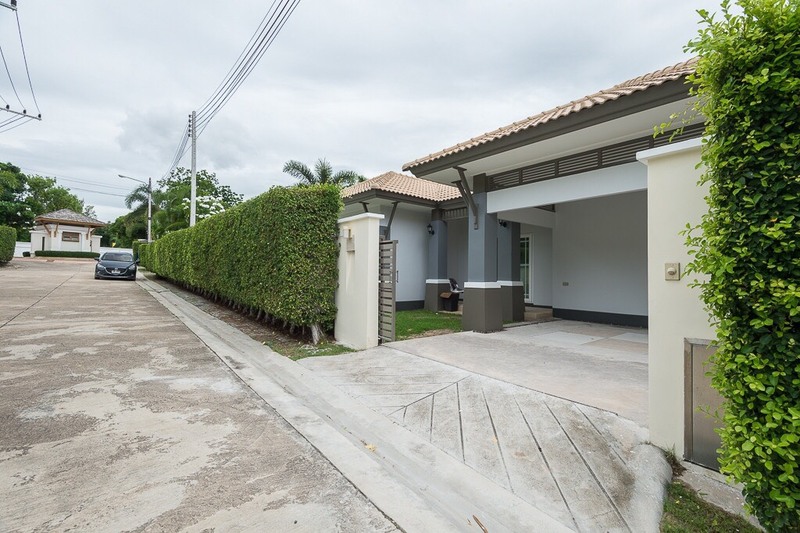 This beautiful villa in a good quality development. 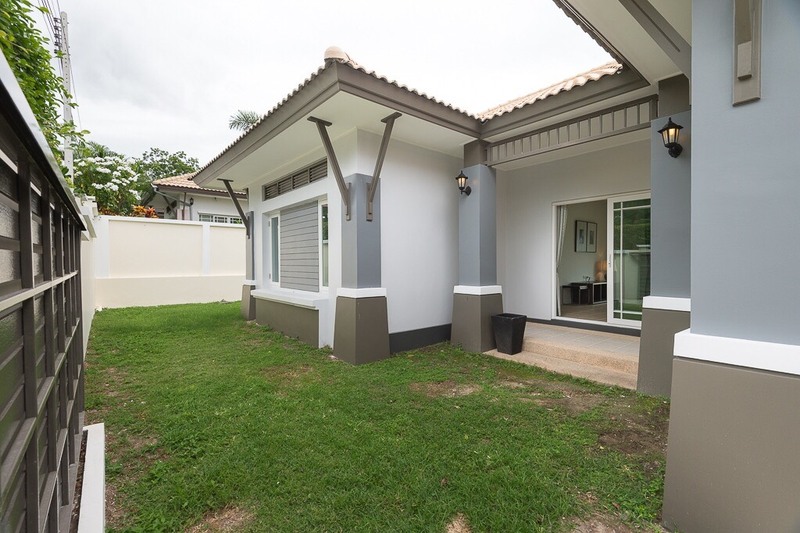 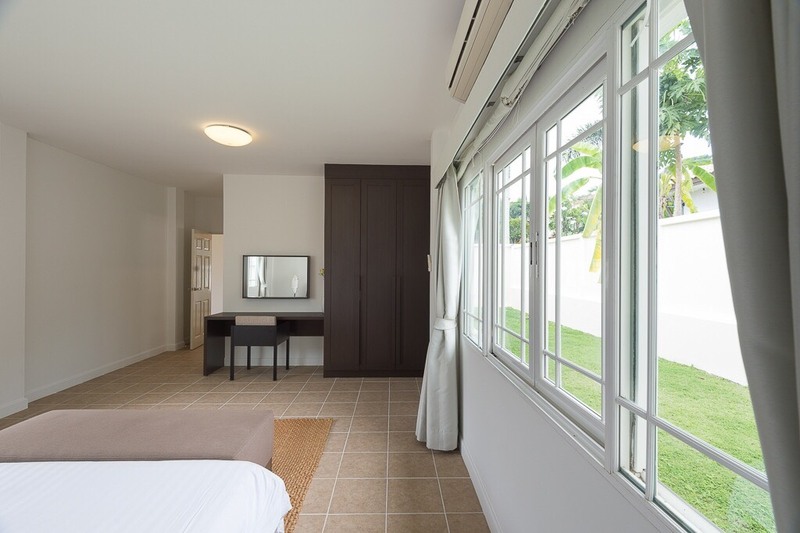 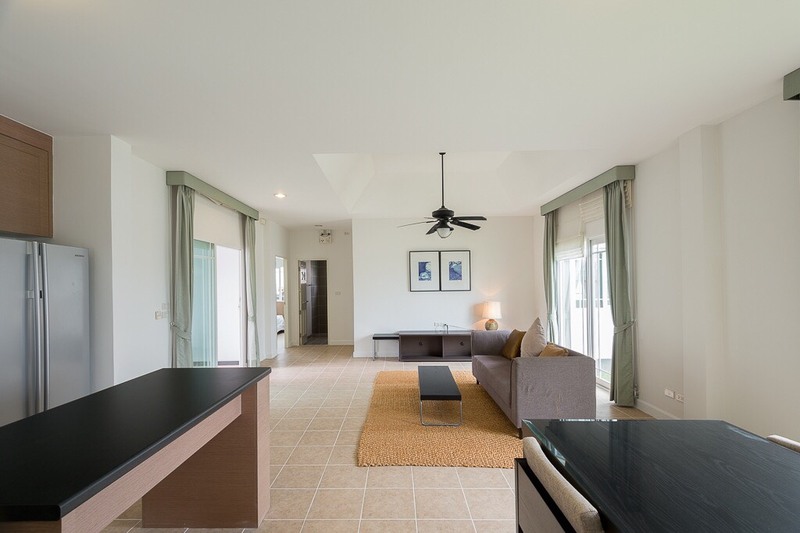 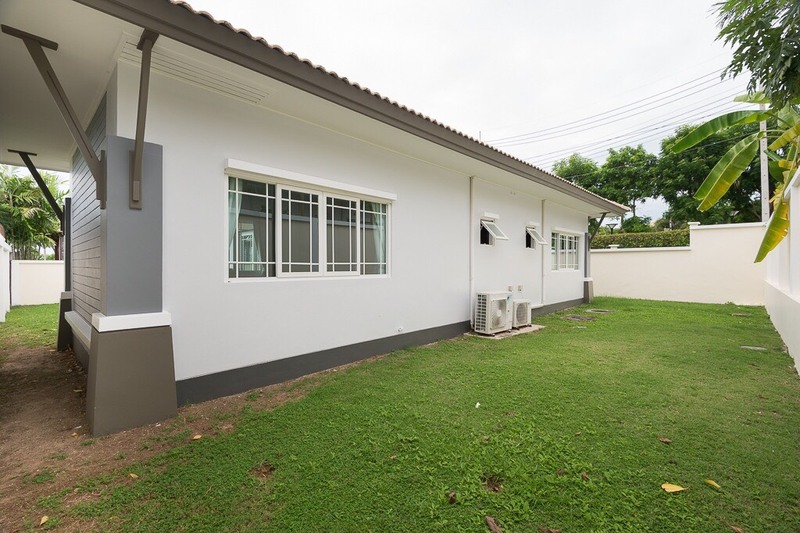 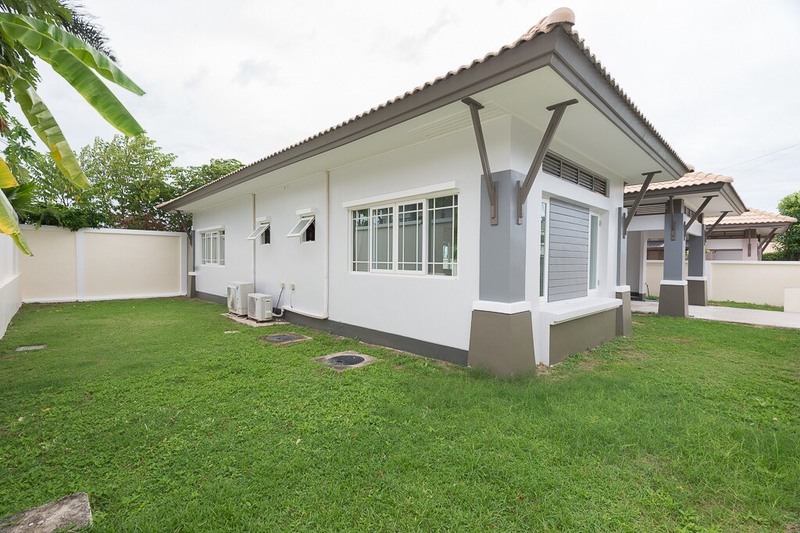 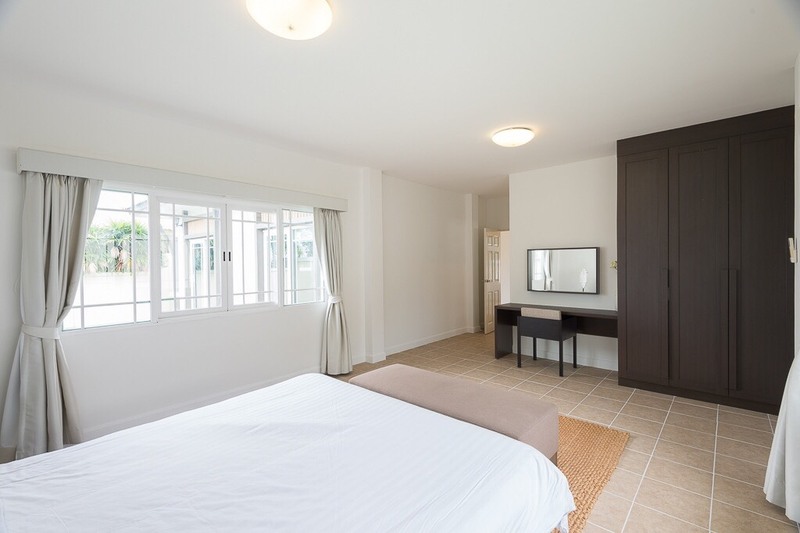 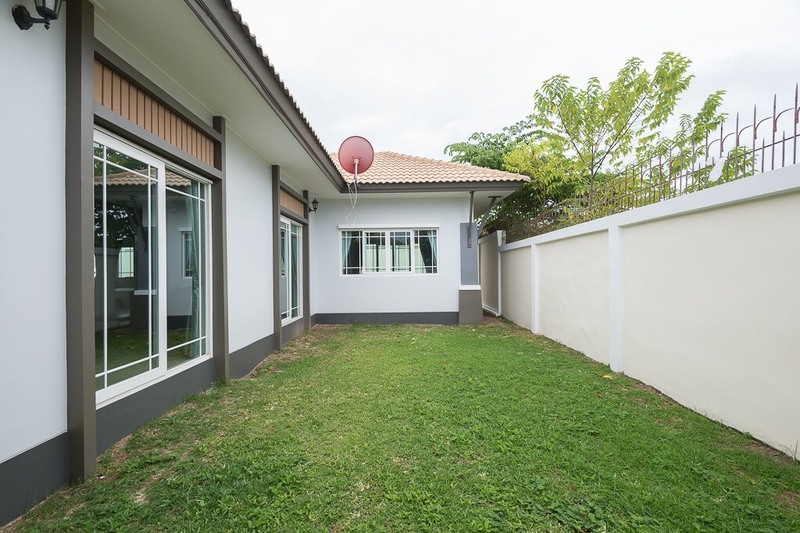 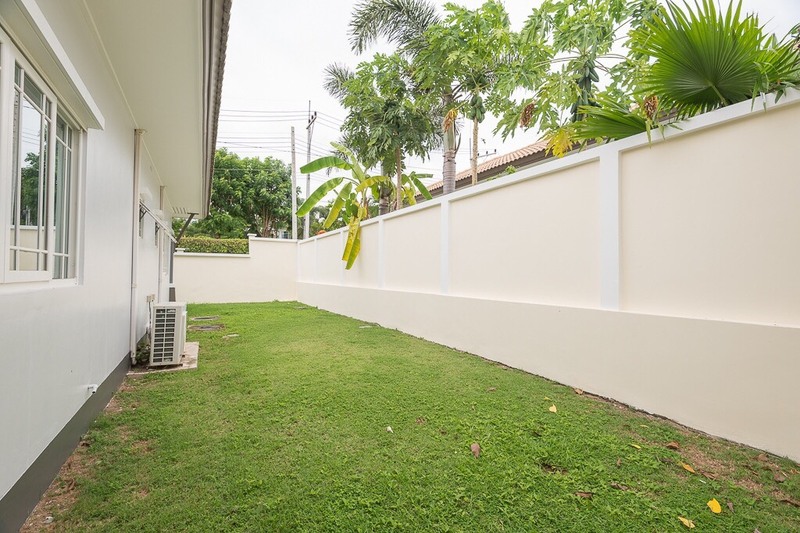 The house is located at Hua Hin soi 116 and has a land area 320 sq.m and a living area of 120 sq.m. 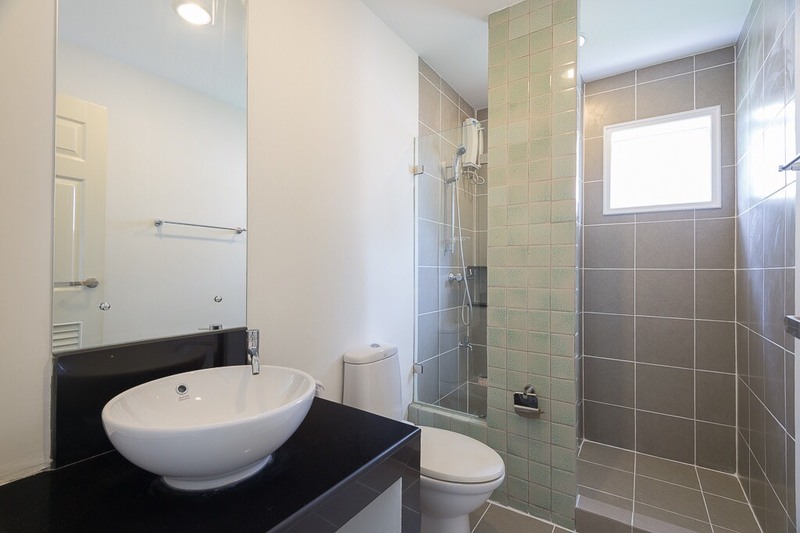 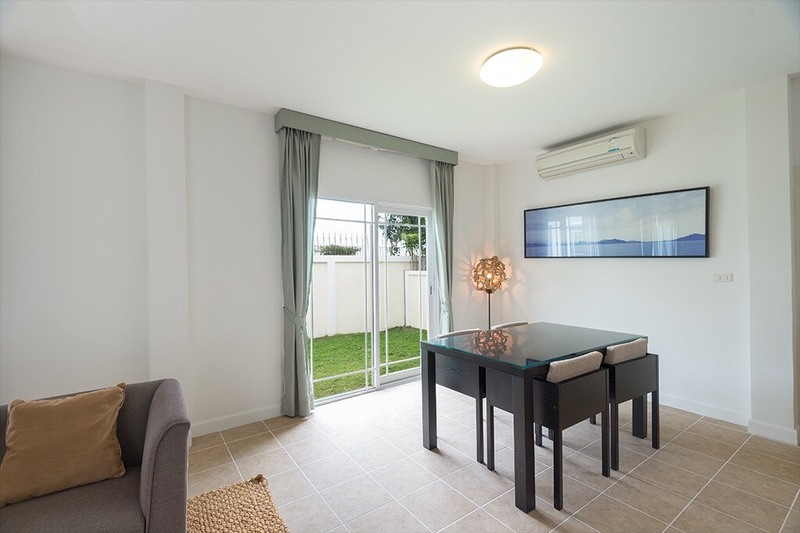 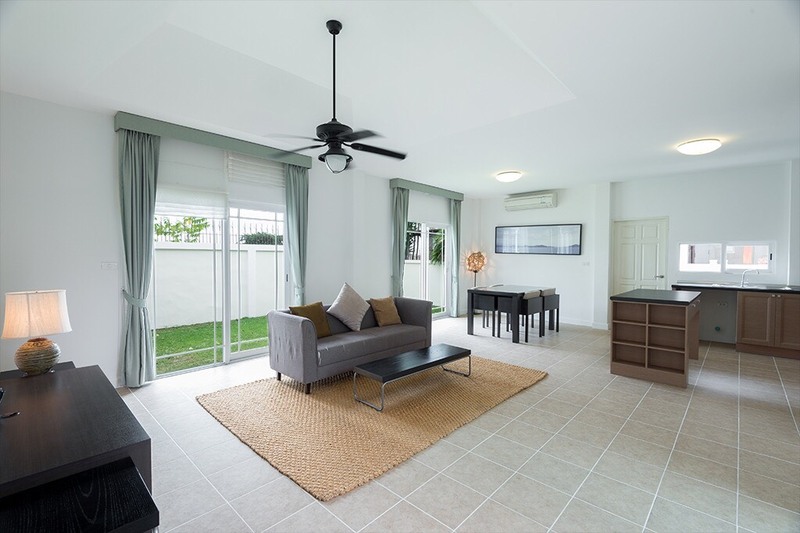 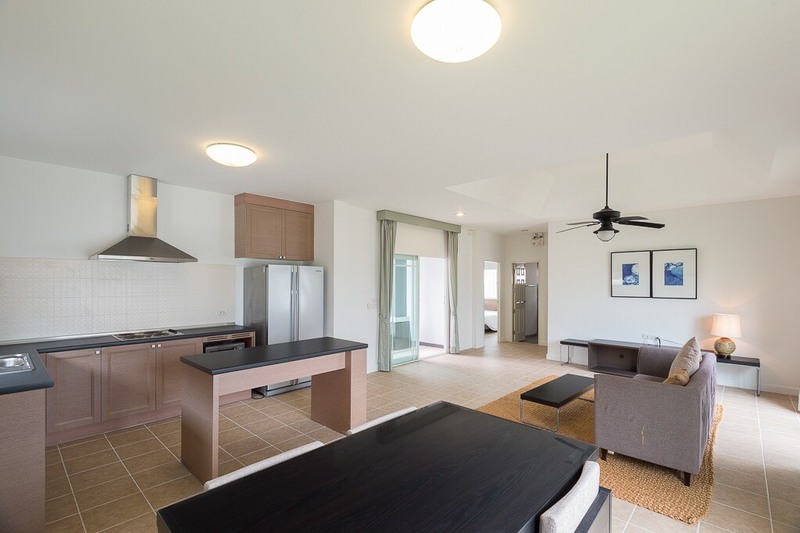 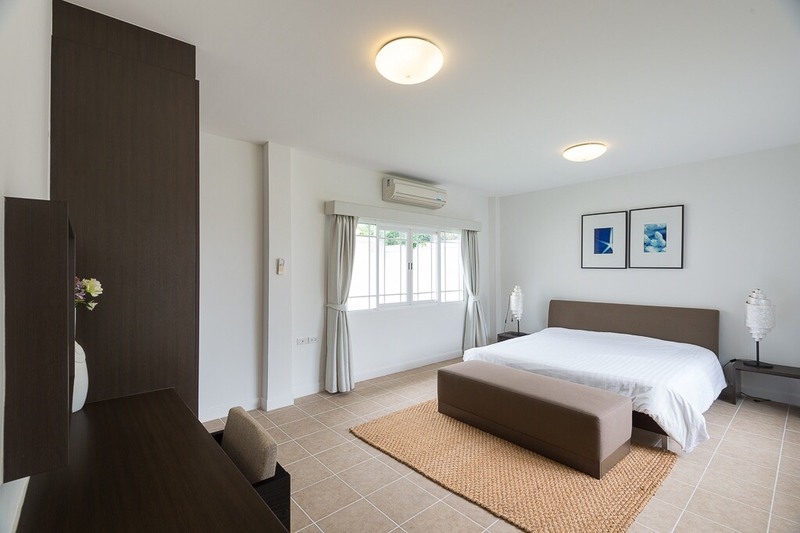 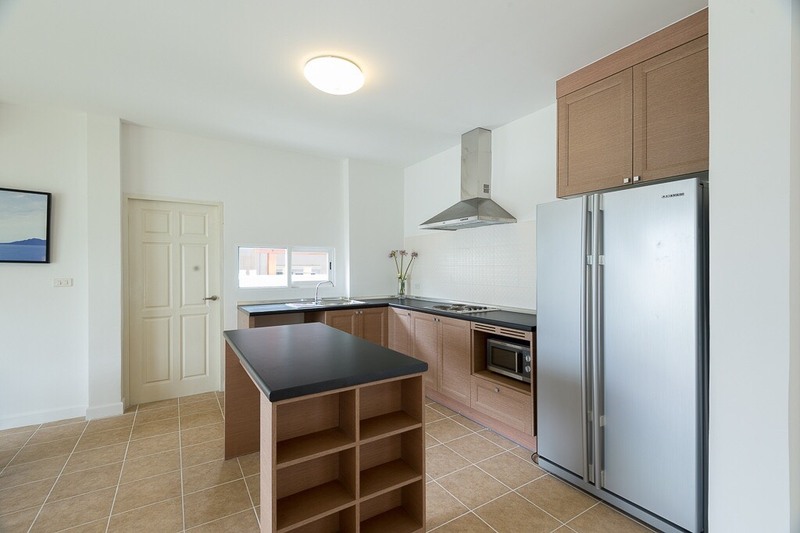 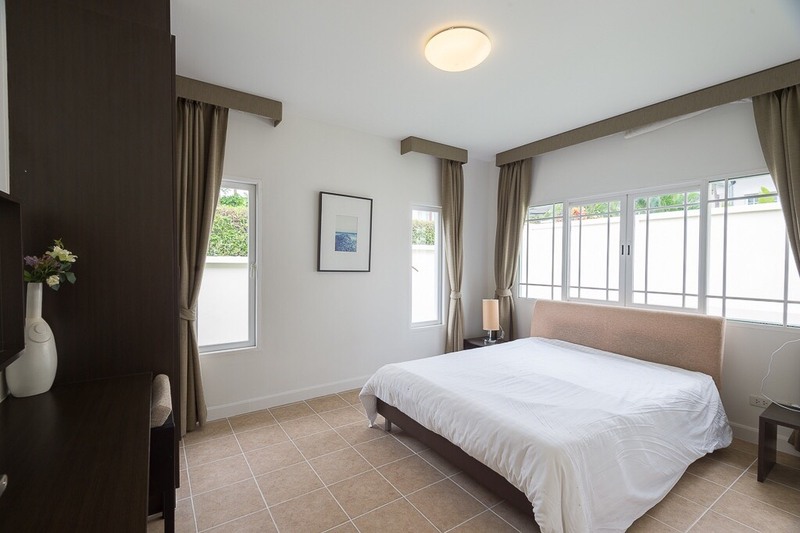 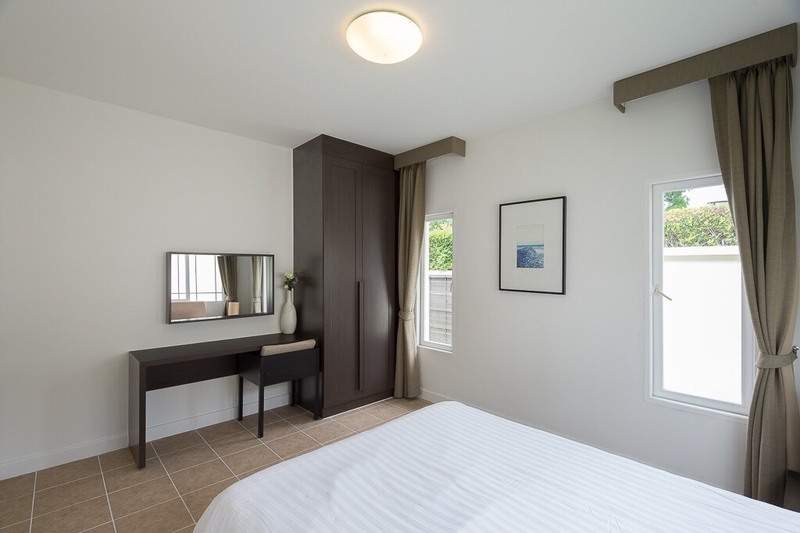 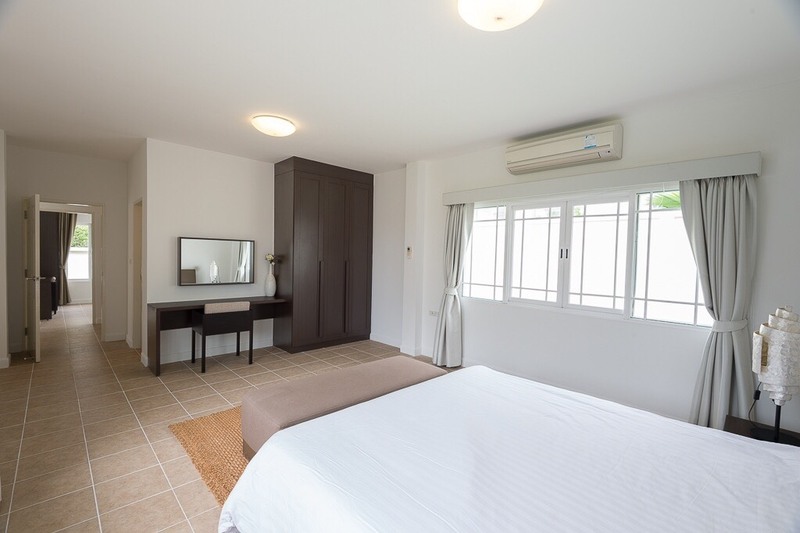 There is 2 bedrooms, and 2 bathrooms, air-con in every room, reserve water supply tank, car park and small landscaped gardens with a plenty of tropical trees, and a community swimming pool. 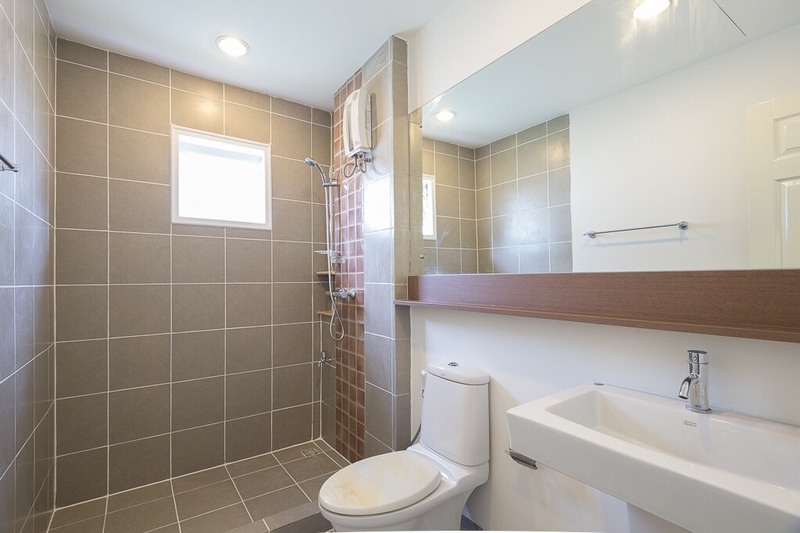 This house has been part of furniture.